1st option- Full access: This is the ticket that has been available from day one. It is $20 and includes all of the offerings listed in the event. It is a full day ticket and you will get to attend all of the presentations, demos and classes in addition to interacting with the vendors as you wish. We believe this option is the best value if you even want to be part of a couple of sessions and if you are there all day you will get access to more than 10 sessions for this low cost. There are a limited number of these available. 2nd option- Limited access: This is a new option available now for $7. This ticket will give you access to the vendor area only. We had so many people ask about attending without committing to the schedule of the full day that we knew we needed to have an option for you. 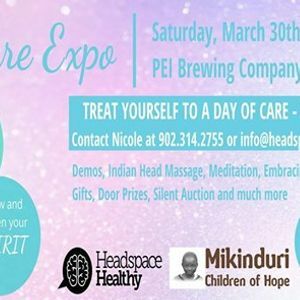 This ticket will give you access to meet vendors, browse their products and see what PEI has to offer for Self Care. These will be available at the door day of as well. Update: All of the sessions listed below will be done for everyone attending. 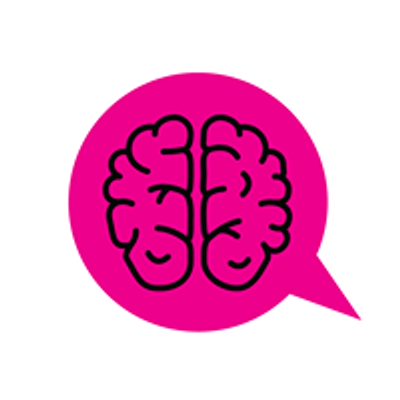 If you have a ticket you will have the opportunity to attend all of the presentations, mini classes and demos. Update: You have asked and we are excited to share with you some of the things included with your ticket. Everything listed below and more for only $20. We have a full day of scheduled events for our guests to participate in such as demos, guided meditation, reflexology, Indian head massage, energy work and much more. 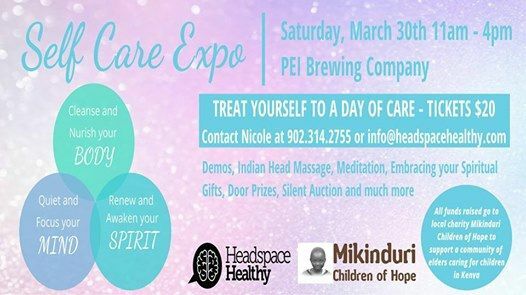 There will be experts in many self care fields available to attendees, products for sale and appointments made. Tickets available on Eventbrite.ca or by contacting us directly.